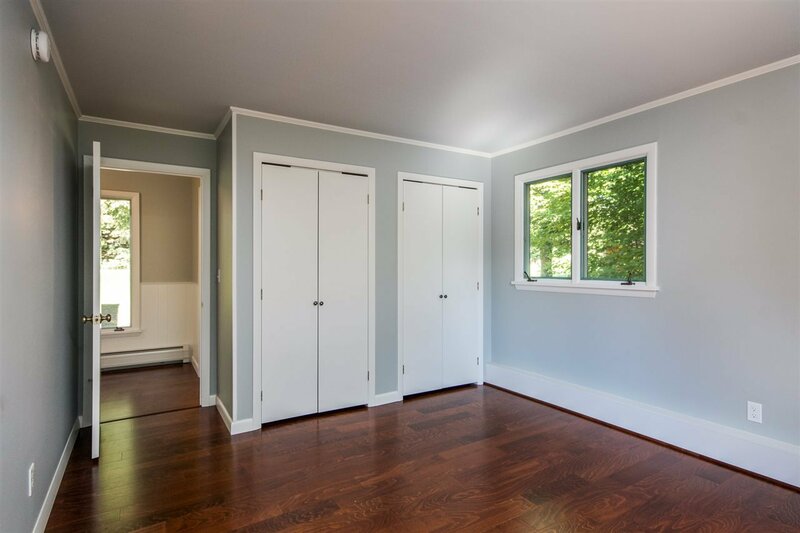 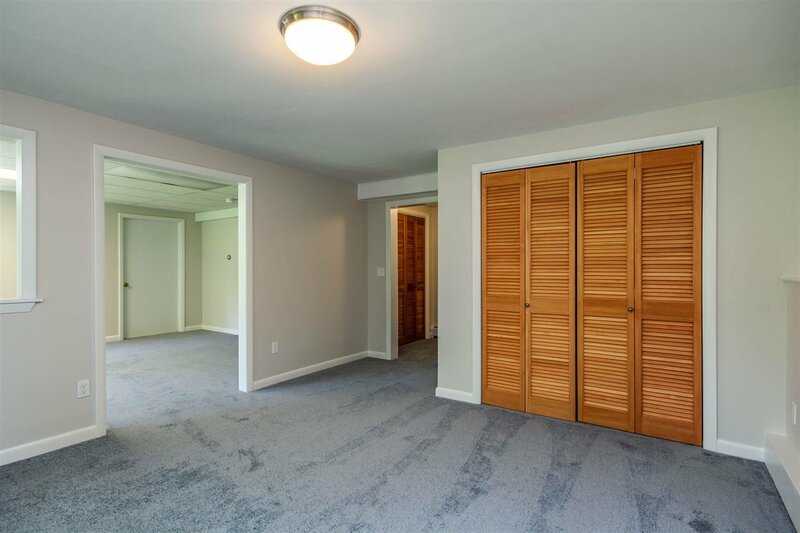 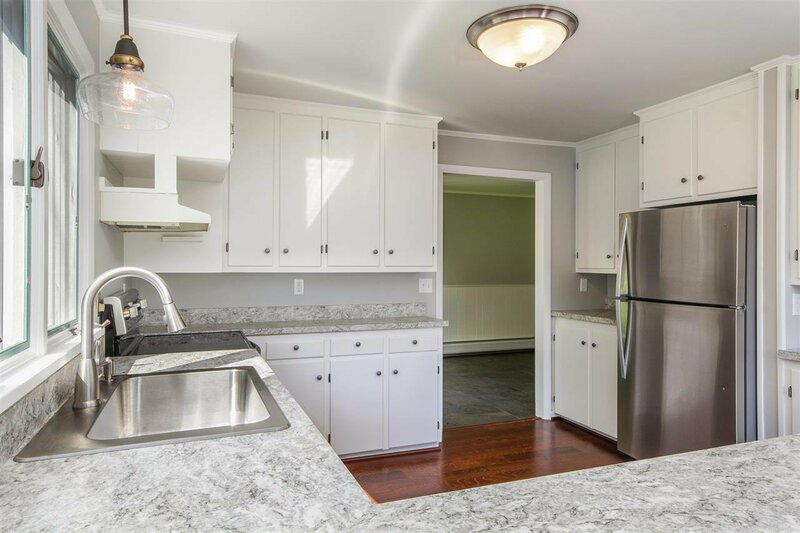 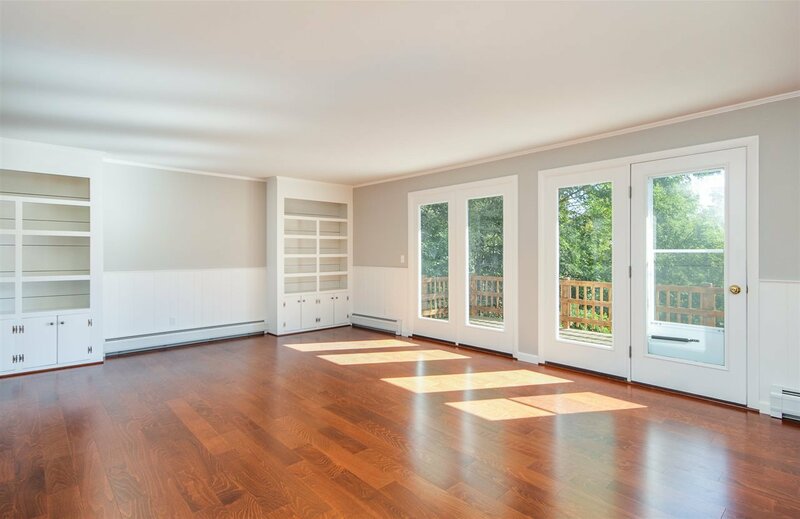 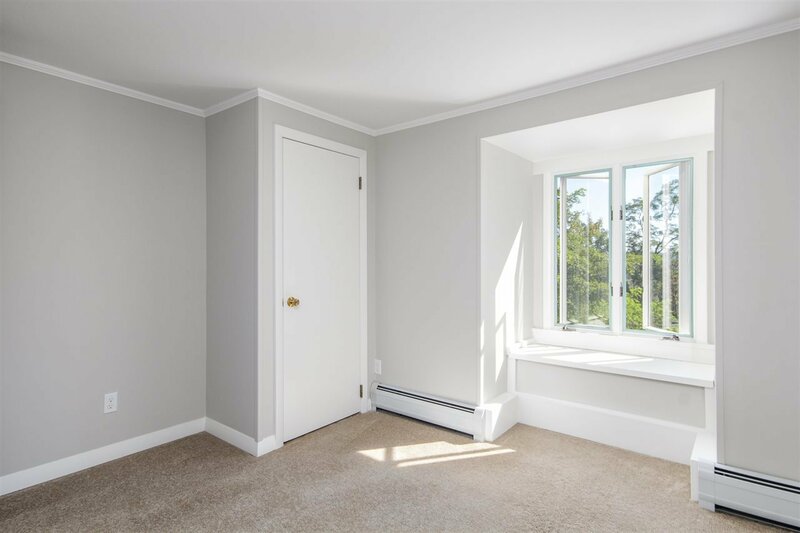 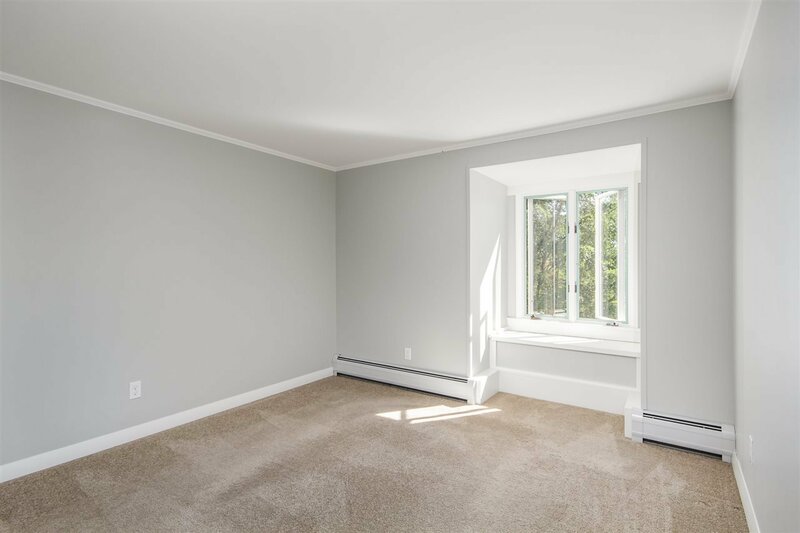 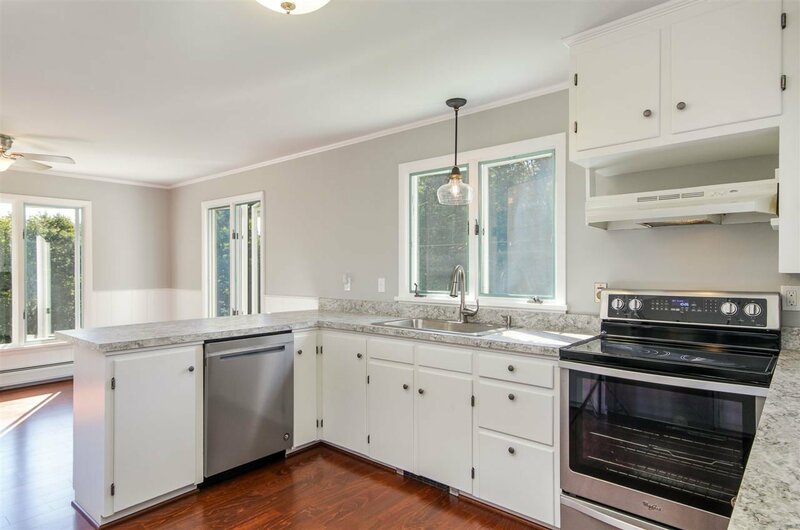 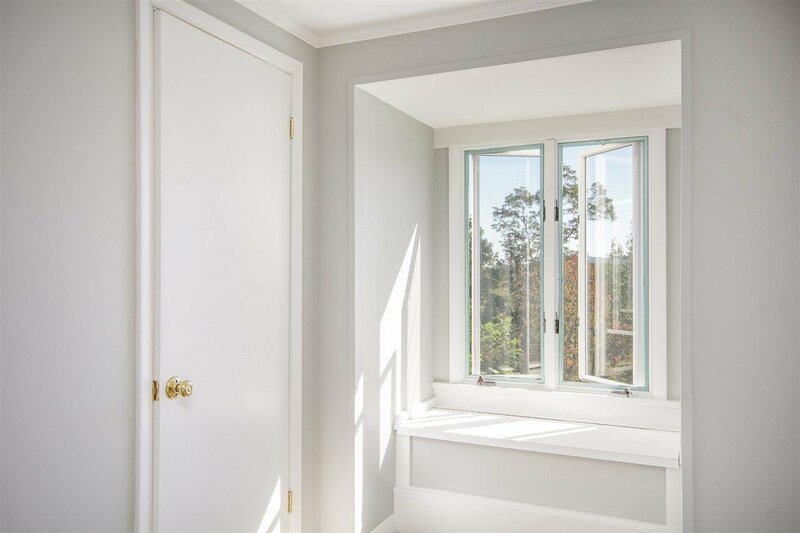 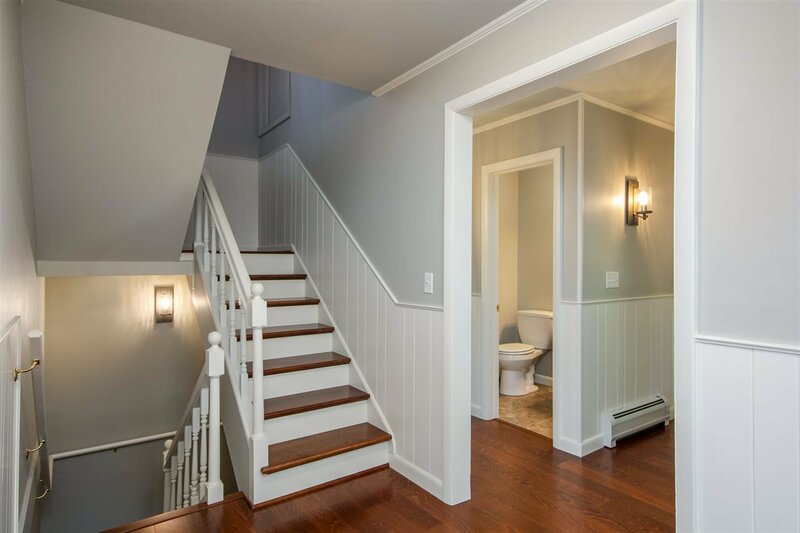 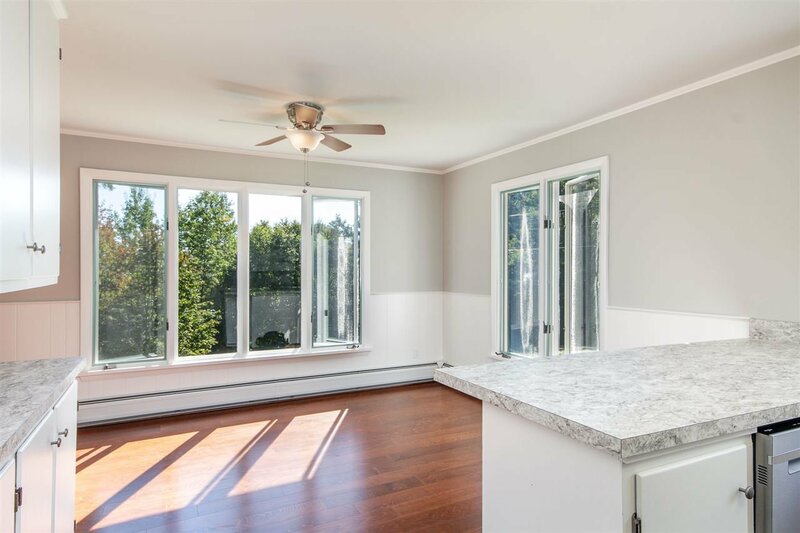 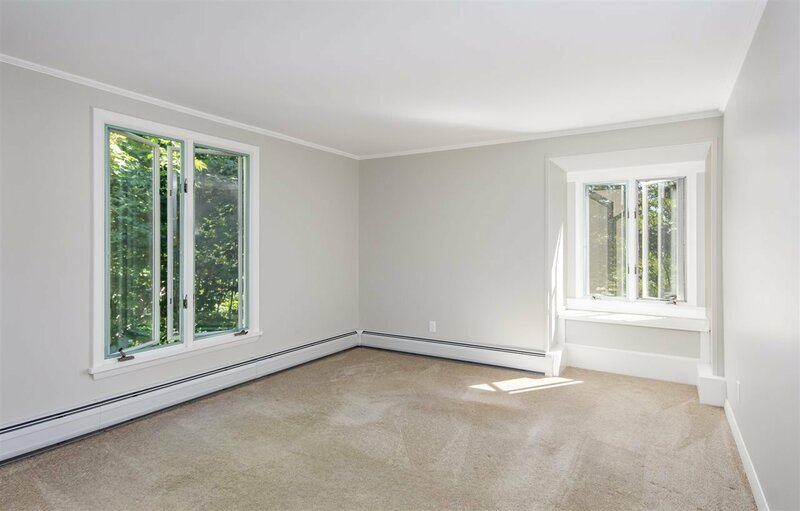 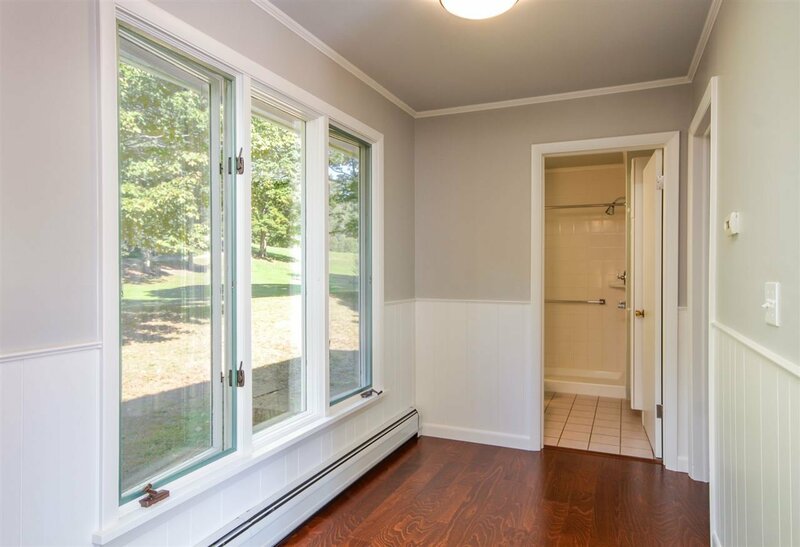 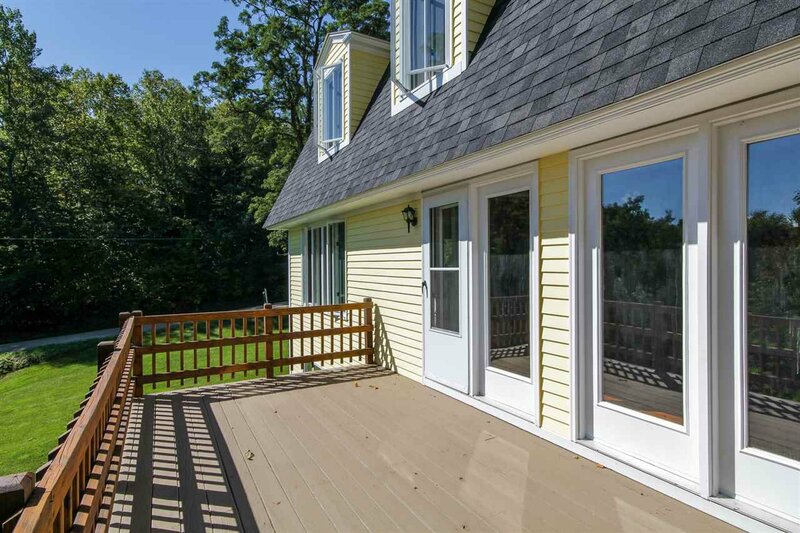 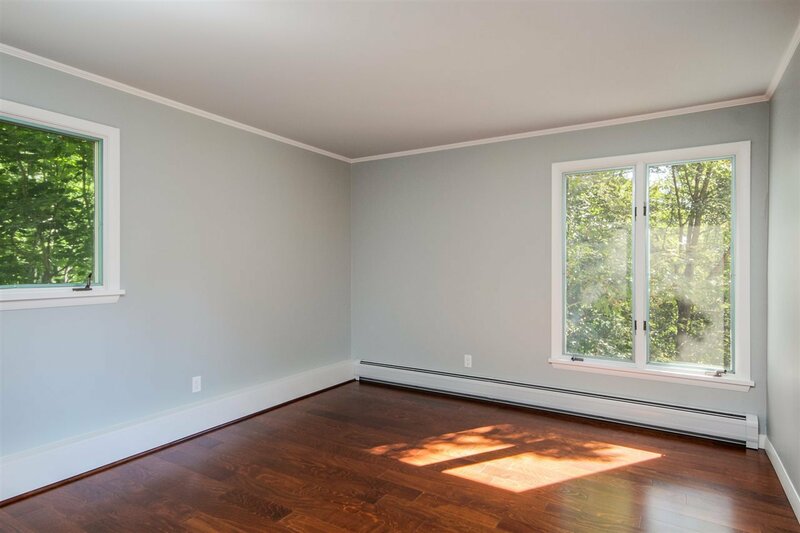 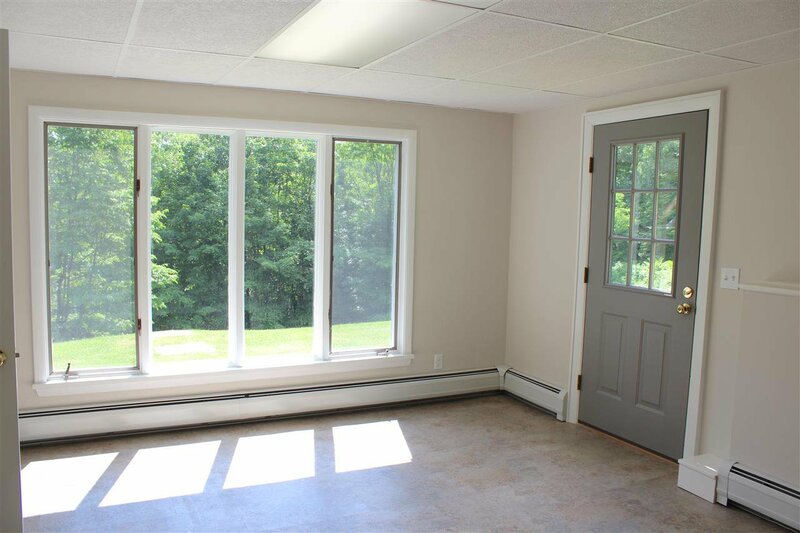 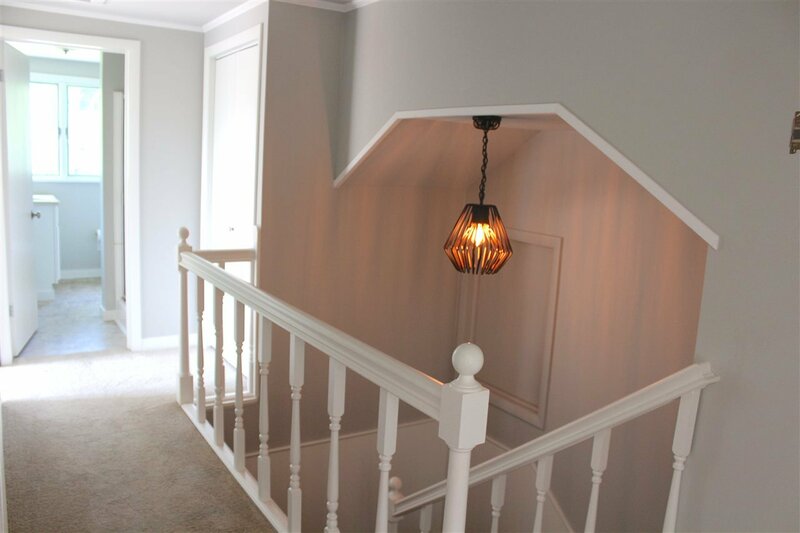 Waterbury School District, priced to sell, this home has been completely renovated with freshly painted interior and exterior. 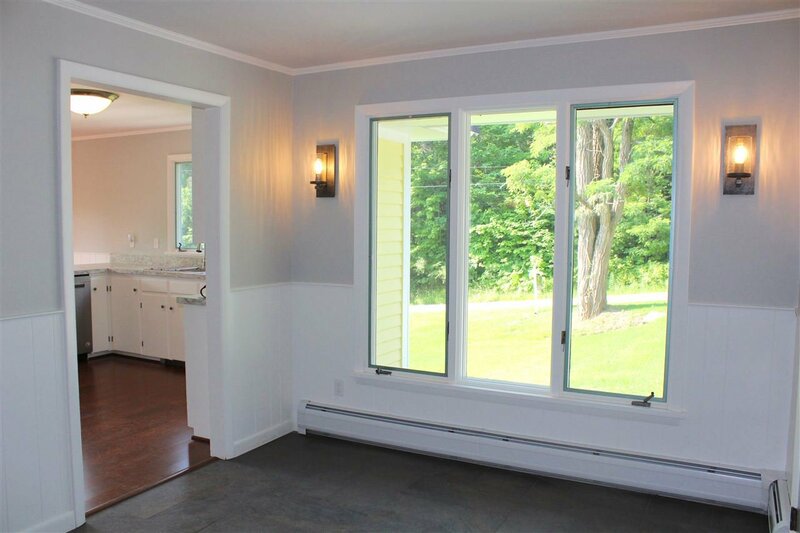 The kitchen/dining area is spacious with large light filled windows and seasonal mountain views. 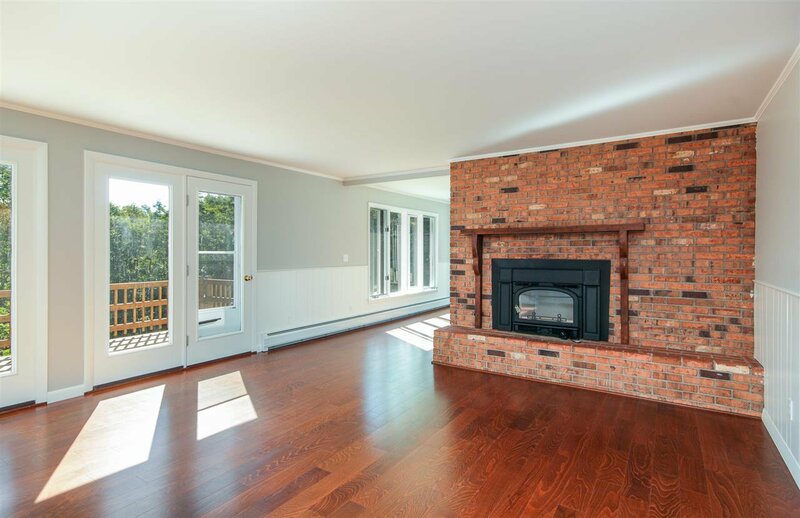 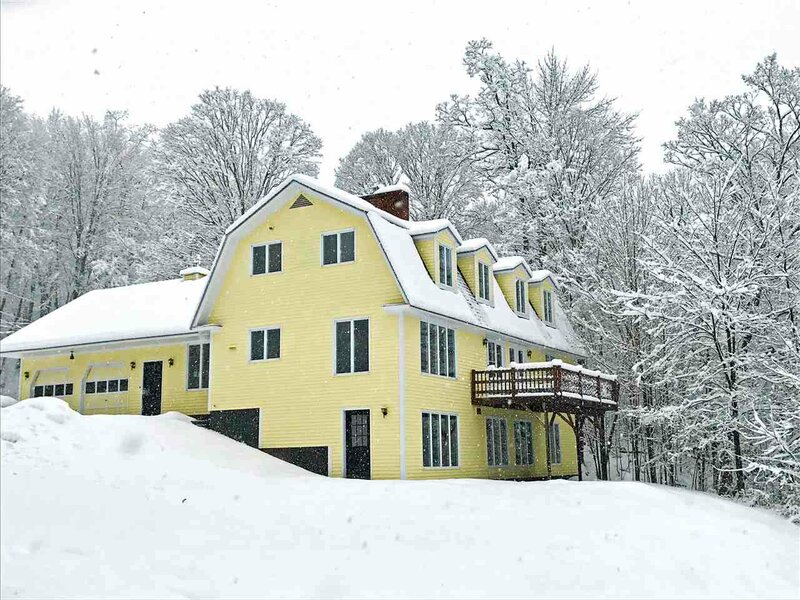 Step out onto the deck in the summer or cozy up to the fireplace in the winter featuring a new woodstove and liner. 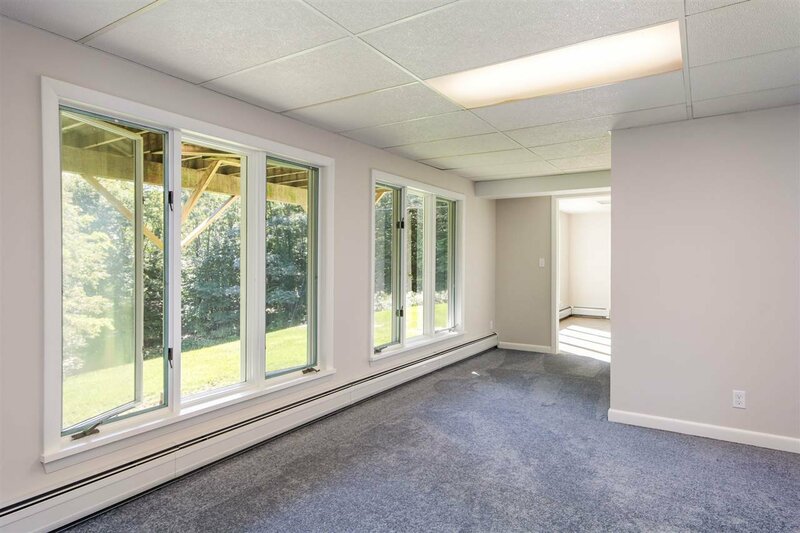 The wall of windows in the walk-out basement fills the room with light even on a cloudy day. 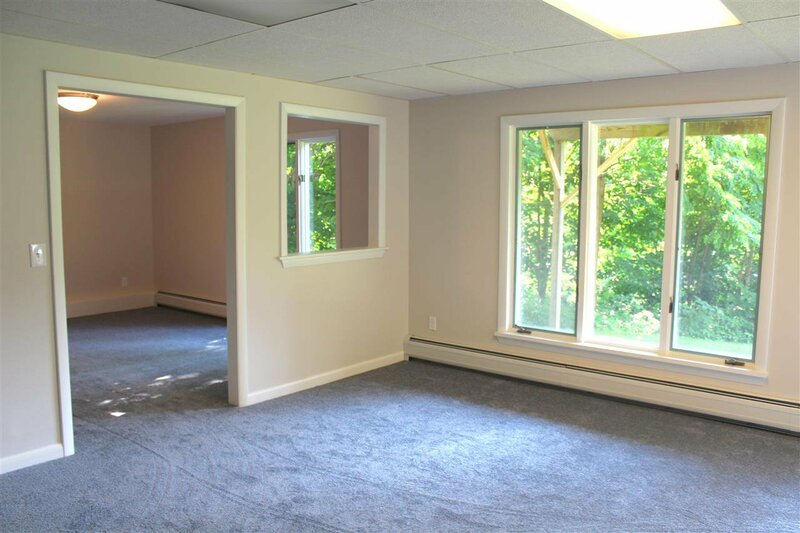 Great potential for an income producing apartment, mother-in-law suite or an Air B&B. 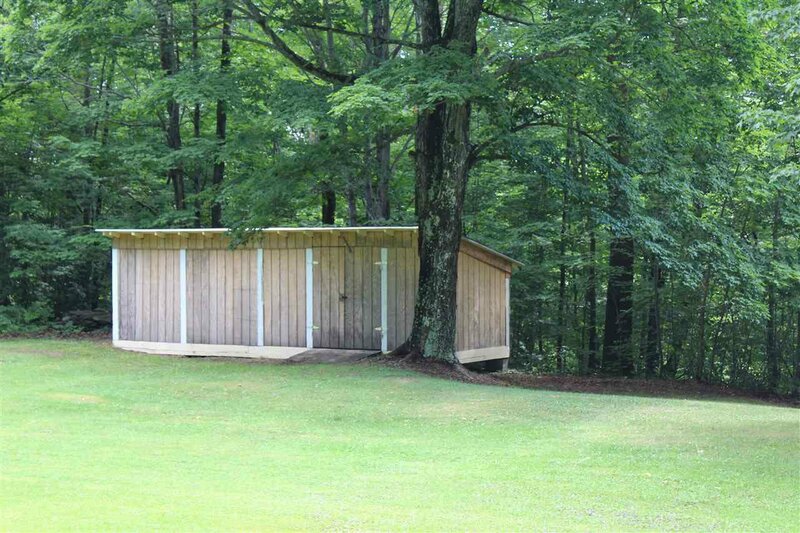 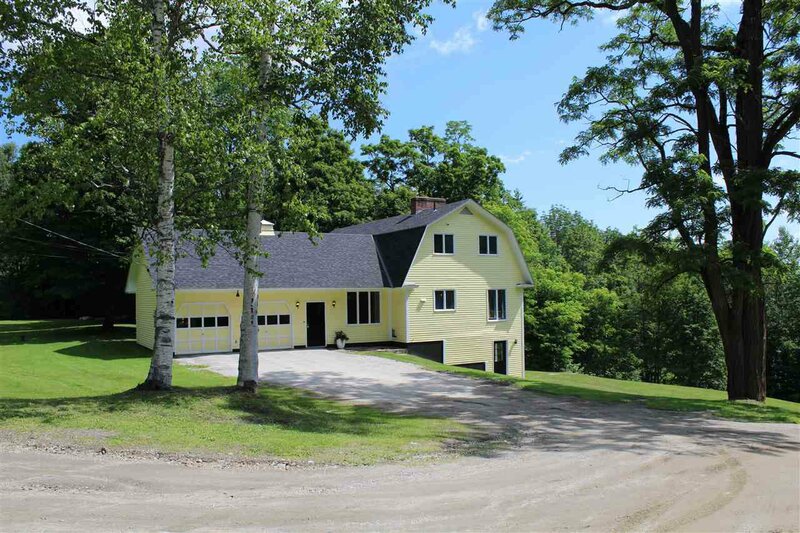 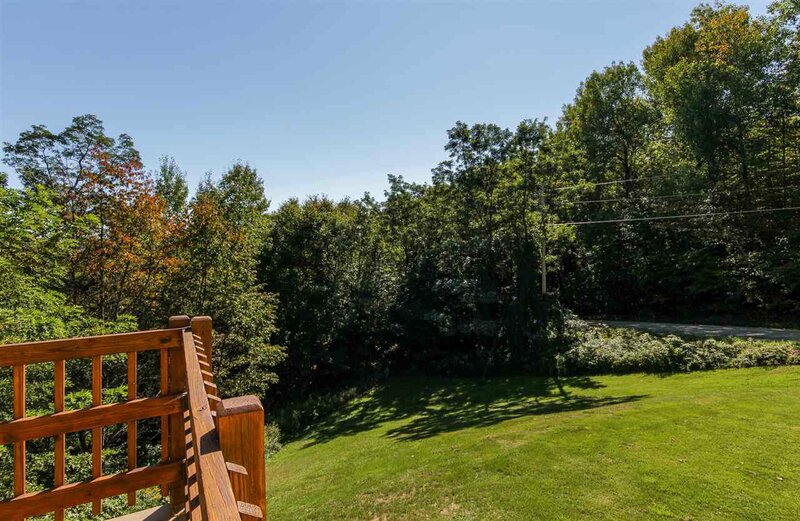 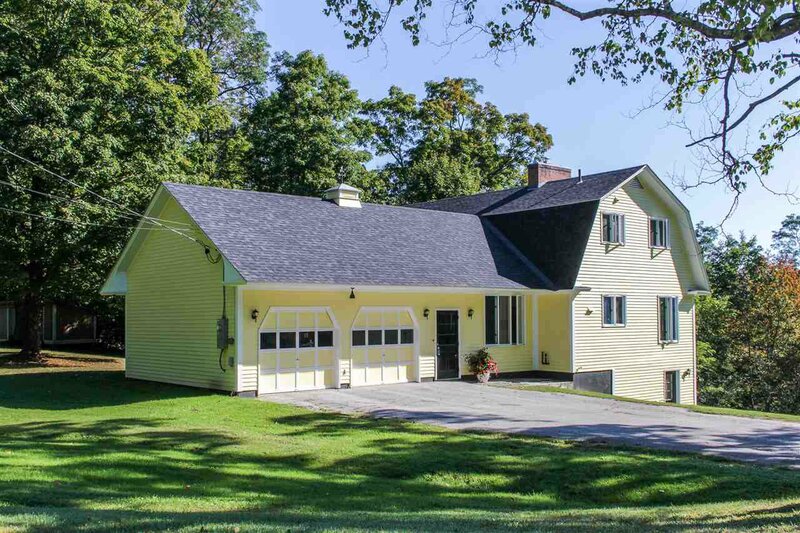 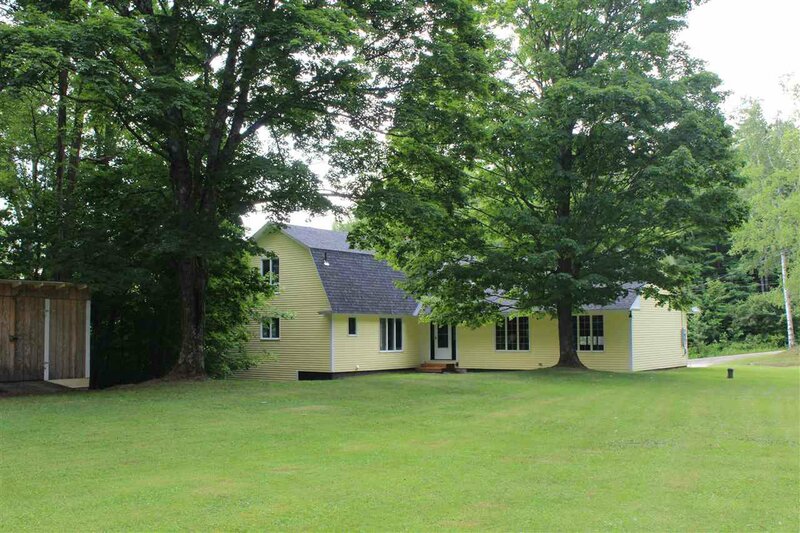 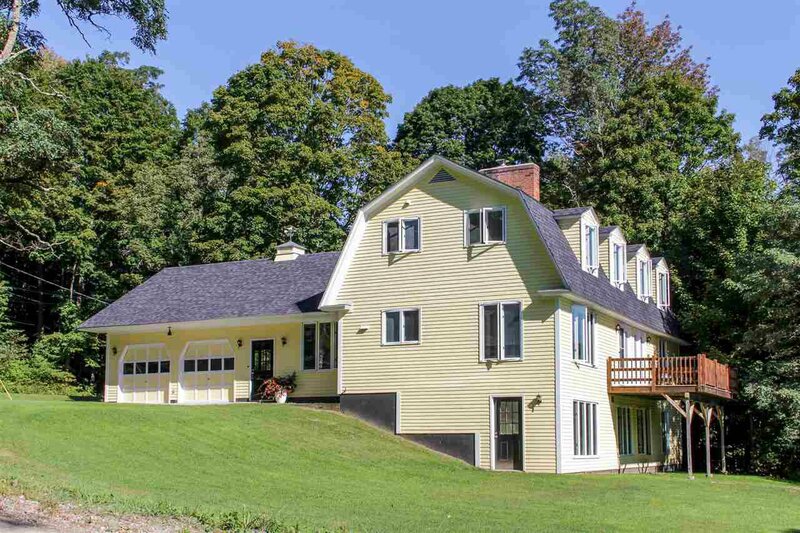 This lovely home is situated on a corner lot with 2.8 acres of prime land. 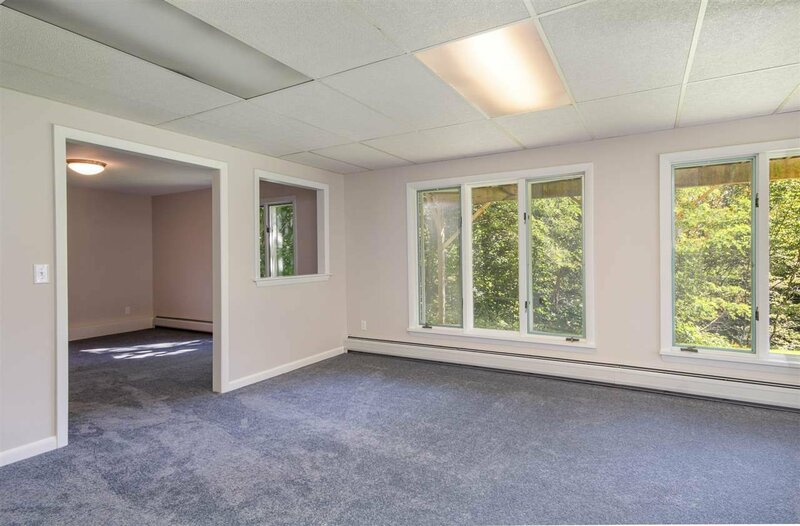 All it needs is you!